Tarrasch line against the French is the most solid one and is a quiet position. Former world champion Anatoly Karpov used this line to score some fine victories in his career. Black needs to immediately put pressure on the d4 pawn and try to break thru with the f6 pawn move in order to be able to activate the light square bishop. 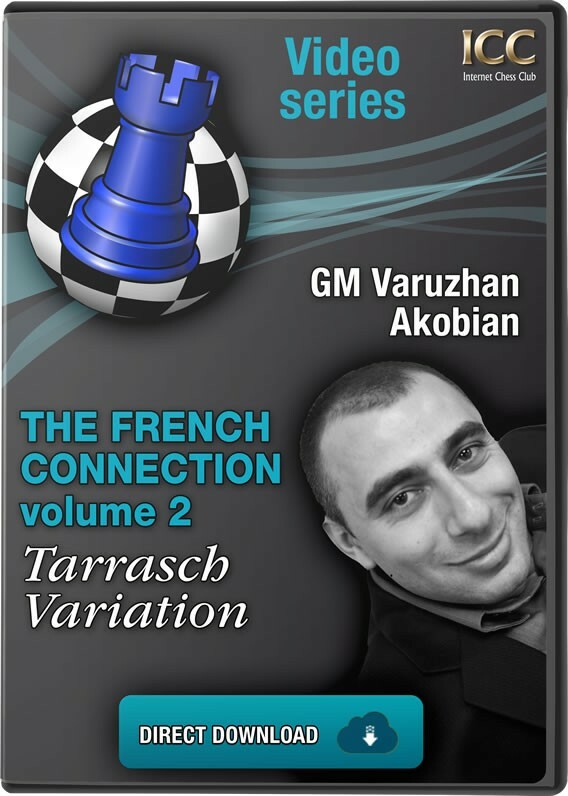 In my opinion, one of the most memorable games in the Tarrasch is Reshevsky -Vaganian from 1976! I highly recommend all the French players to take a look at this fantastic game.